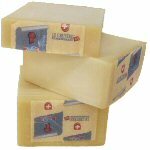 Emmental is a traditional Swiss gourmet cheese with cooked pressed paste. It is produced starting from milk believed of high quality resulting from specific breeds of local cows primarily nourished on grass and the hay. 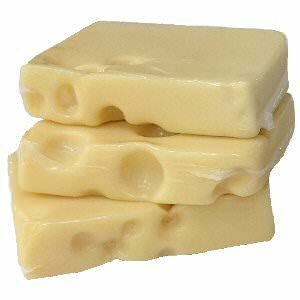 When most of the world thinks of 'Swiss Cheese' they are really thinking of Emmental. 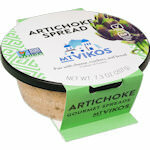 Ours is not some imitation processed cheese, this is the real deal. Emmental is one of the largest cheeses in physical size in the world. More than 264 gallons of milk is required for one cheese. During the whole of the ripening process the cheeses have to be turned regularly. In the past this had to be done by hand and the strong muscles of the cheese makers were much feared in the wrestling ring. It has a characteristic smooth pale yellow rind. 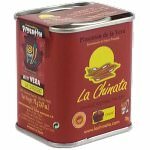 The flexible paste is a lovely deep yellow color with holes the size of cherries, walnuts, or even golf balls. 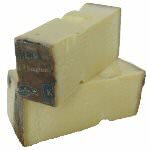 It is during a long refining (10-12 weeks) that Emmental will reveal all its flavors and nutritional qualities: a soft and consistent paste, a frank and fruity taste mixed with fine flavors. 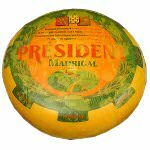 A truly gourmet cheese that has become a standard, world wide.